During 2011, Electric Quilt (EQ) software company issued a new block design each month. This was Marlene’s entry, and she won the final challenge! 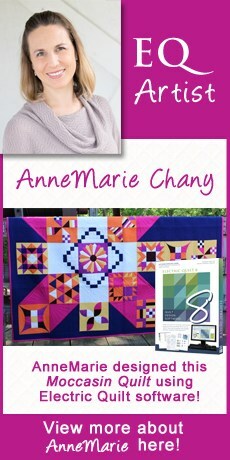 Now, she’s stepped out how you too can make this amazing quilt in EQ7 along with tons of other great info.